The increased dependence on technology and devices has replaced the need to memorize information such as phone numbers. However, increasing memory, energy, and focus is essential in higher education and when attempting to build a successful career. 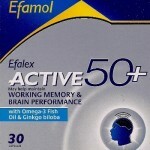 People are turning to memory supplements, such as Alpha Brain to improve mental function. 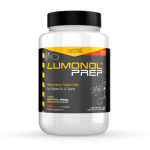 Athletes, college students, and working adult professionals are seeking the perfect nootropic stack. The ever expanding number of supplements on the market make it difficult to know which produce the greatest benefit with the fewest side effects. 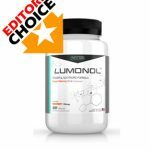 Unbiased reviews at independent review sites like Smart Pill Guide offer a reliable source of objective information, product reviews, and customer reviews of the best quality supplements. 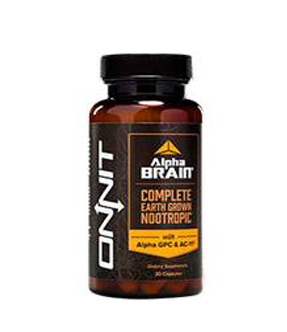 Onnit Lab’s Alpha Brain is among the best-selling nootropic stacks. Advertising claims and sales can convey the popularity of a supplement, but not its effectiveness. 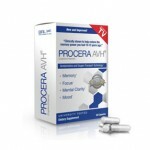 You can research the effectiveness of the best rated supplements with the right information. Look for independent product reviews, customer reviews, and information about the ingredients, and the results of any clinical trials that may have been conducted on the product. 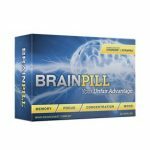 Read product reviews for information about the most effective dosage, ingredients, and side effects of natural brain supplements. The quality of the ingredients can tell a lot about the quality of a supplement. Alpha Brain is formulated with only natural, earth-grown ingredients and nootropic substances that produce results without harmful side effects. In addition, Alpha Brain contains amino acids and Vitamin B6, which have been shown in clinical trials to produce benefits for cognitive function without side effects. 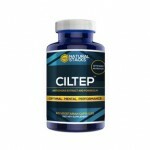 Clinical studies are among the best sources of information about the quality of any supplement. 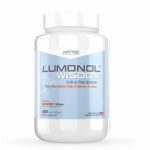 Since the product was developed in 2010, several clinical trials have been conducted on the supplement. The studies showed improvements in memory, cognitive processing speed, and focus. Users achieved better mental focus and clarity. In 2015, a study conducted at Boston University was published in the Journal of Human Psychopharmacology. 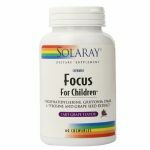 The study provided that Alpha Brain delivers benefits for memory, focus, learning, and brain wave patterns. 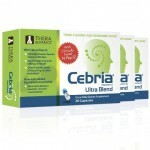 The dosage for Alpha Brain is 2 capsules per day, either in the morning or early afternoon. Take the supplement with a light meal for best results. You may also take 2 capsules between 4 and 6 hours before bed for an enhanced dream state. 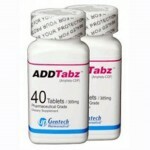 Keep in mind that the manufacturer recommends not exceeding 3 capsules per day to avoid side effects. 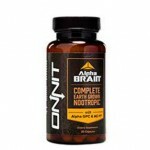 The Onnit Alpha Brain review at Smart Pill Guide and customer reviews are largely positive with most users reporting results without serious side effects. 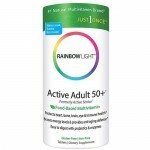 The formula does not contain stimulants. 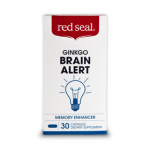 Instead, it works by stimulating neurotransmitters to improve focus, energy, and alertness without caffeine. The results are better and last longer than coffee.